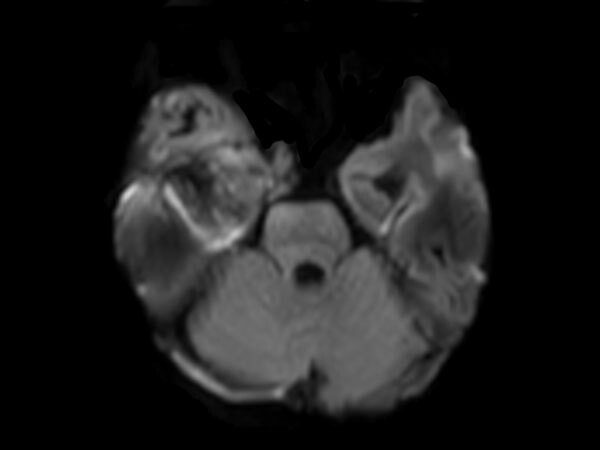 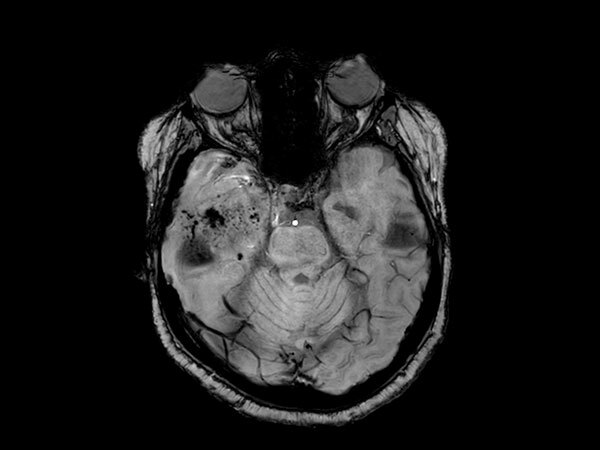 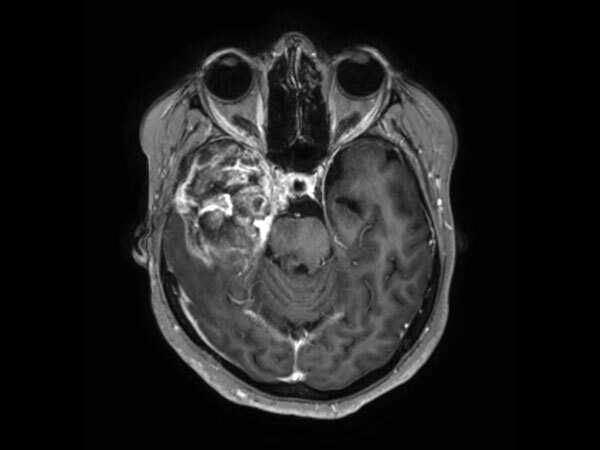 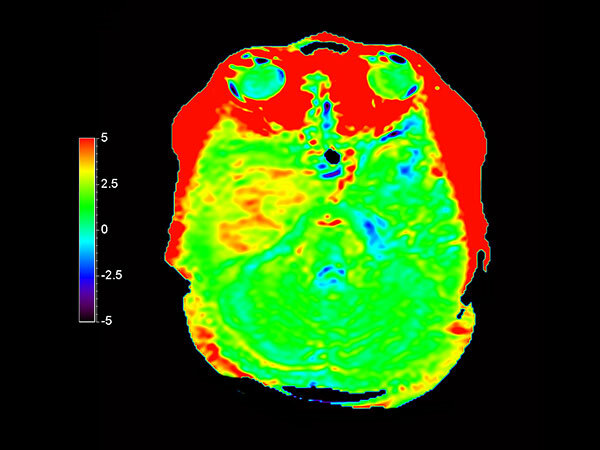 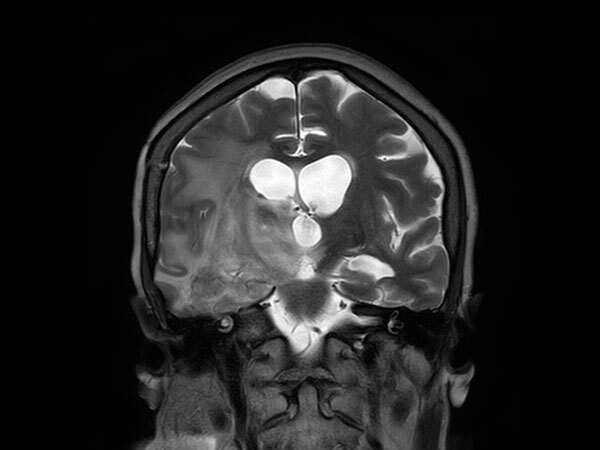 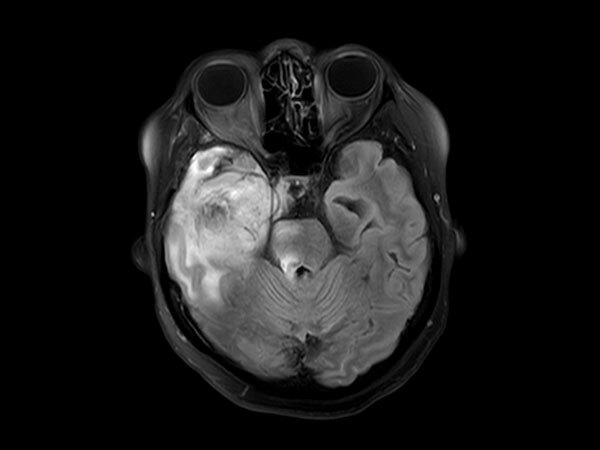 Patient with a history of astrocytoma. 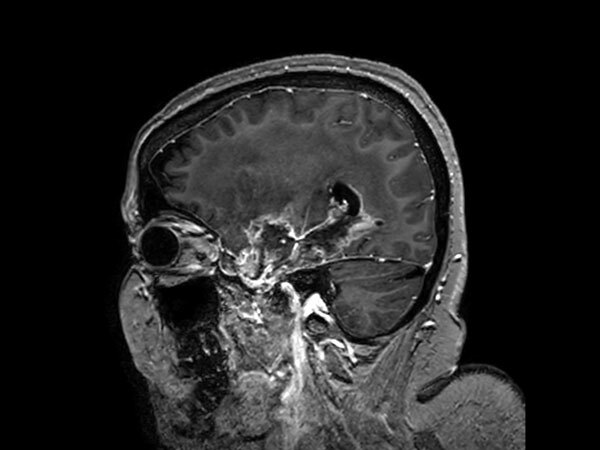 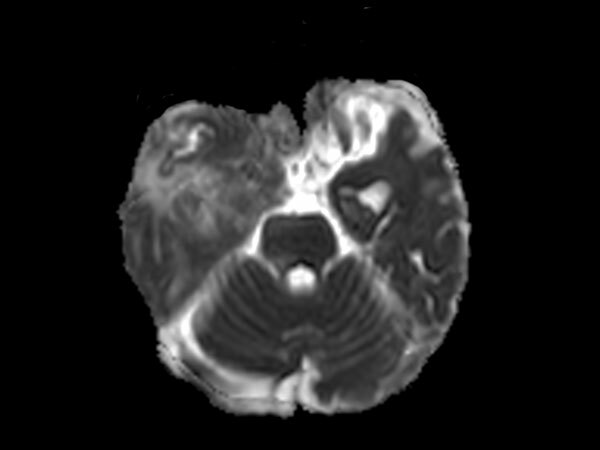 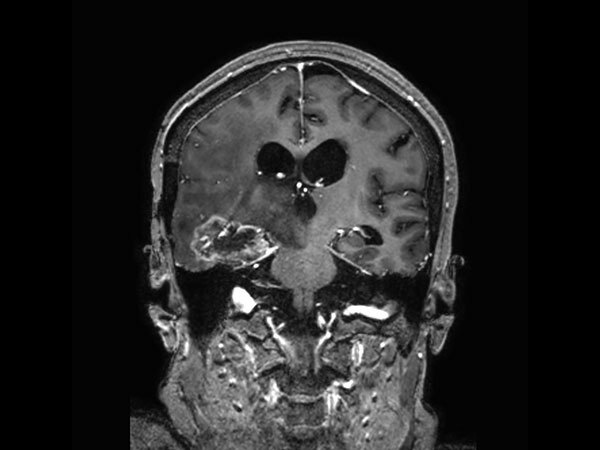 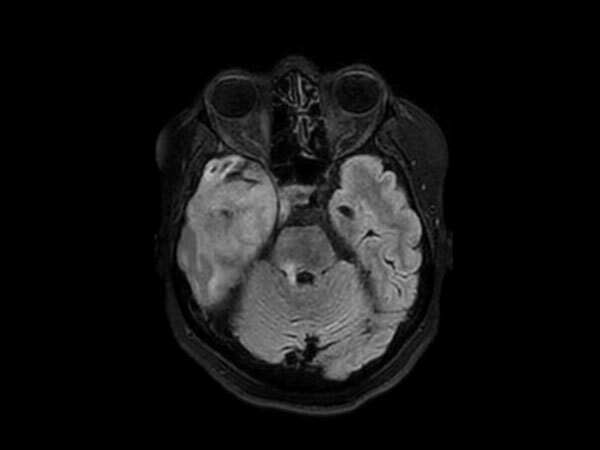 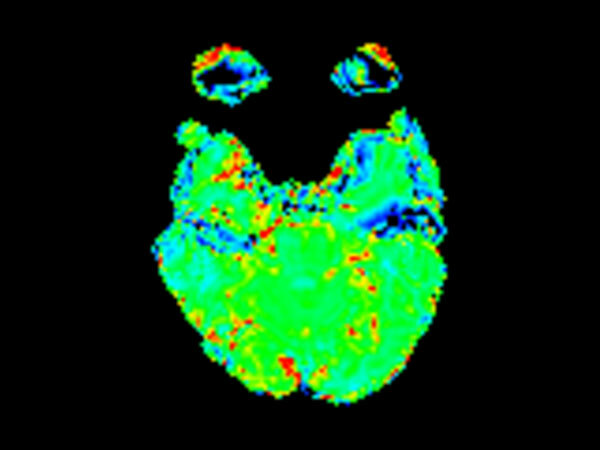 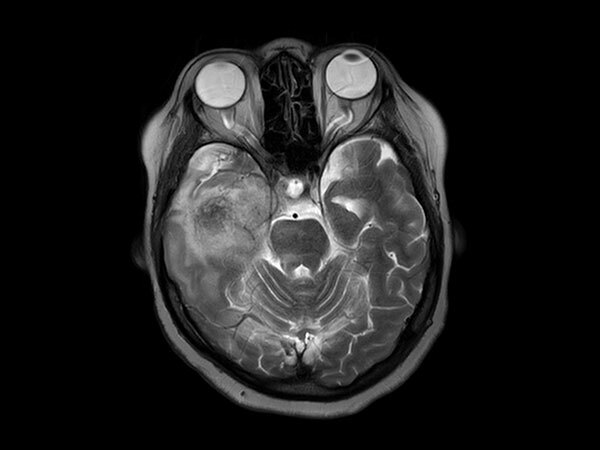 MRI scan requested post radiotherapy treatment. 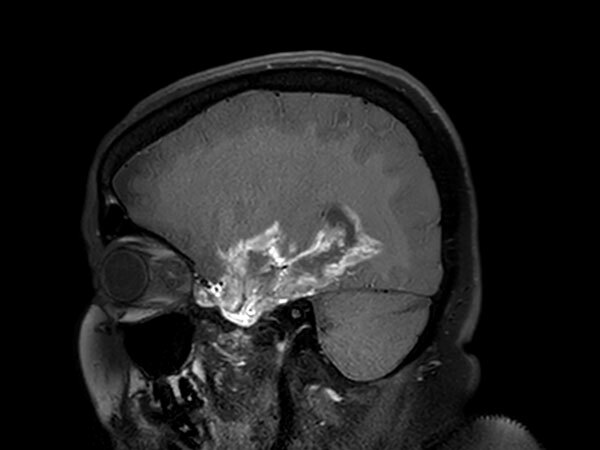 Diagnosis: Recurrent neoplastic disease.